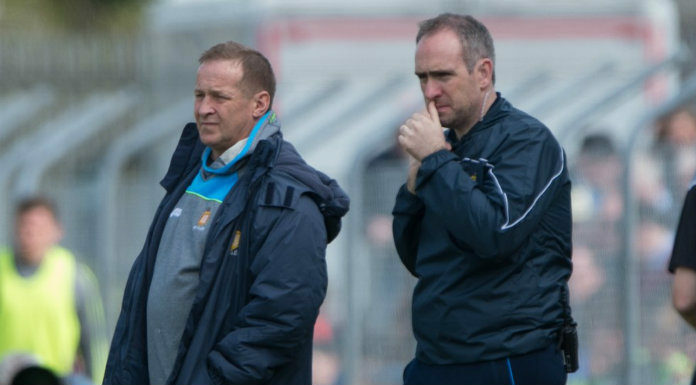 Clare’s senior football manager says all eyes are on Armagh and hopes they can further improve on their previous display. Despite defeat to Donegal, the Banner competed with the Division 2 favourites and will be seeking National League points on Sunday. It’s a repeat of last year’s championship clash but Colm Collins says their aim is to continue improving. Throw-in in Pairc Esler, Newry on Sunday is 2pm and we’ll will have live online commentary on clare.fm and regular live on-air updates in association with Tubridy’s Bar and Restaurant Doonbeg.